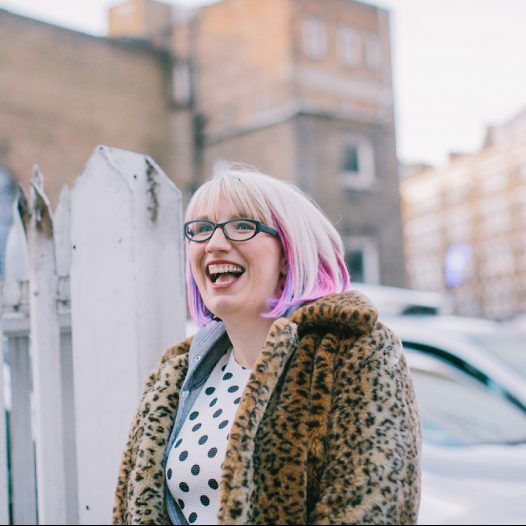 A little while ago I signed up to The Snail Mail Collective which is a really lovely mail swap that gives you a chance to meet people you’d never get the opportunity to normally. Each month has a different theme and a $5 limit so you don’t have to worry about spending mega bucks. There’s absolutely no commitment so, if you’re too busy one month or just aren’t feeling the theme you don’t need to sign up. September was my first month being a part of it and the theme was Back To School. Fitting really. I was teamed up with the rather gorgeous Beka of Sunshine To The Square Inch all the way in Oklahoma. What a sweet girl. She’s an actual inspiration and has not long run a ridiculous half marathon. She has so much energy she makes me tired just speaking to her! Anyway, she sent me this rather lovely parcel. 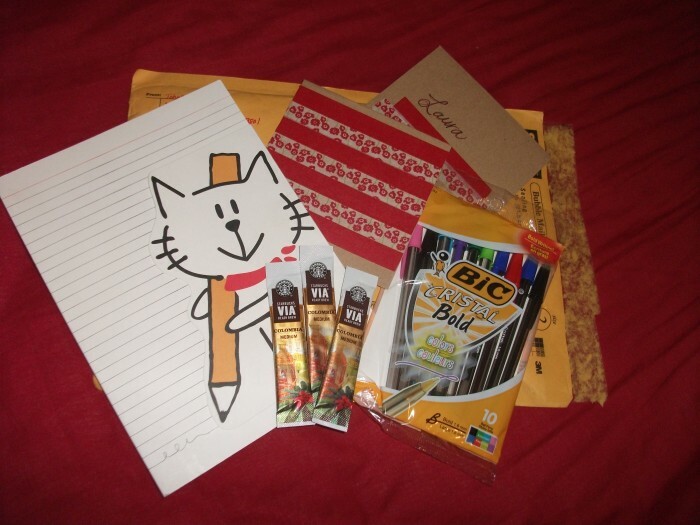 It included a super cute pad that she got in Korea, coffee for those early mornings and late nights, a pack of pens that I can’t wait to start using – love those colours, and a really sweet card. I’m jealous of the washi tape on the card. Back To School couldn’t have been a better theme for me to dip my toes into the Snail Mail pool with because stationery makes me so happy anyway!! Are you tempted to sign up? Let me know if you do and leave me a link with the post of what exciting things you received in your parcel! I’m so glad you got the package and liked everything in there. Thanks for the sweet and thoughtful blog post.